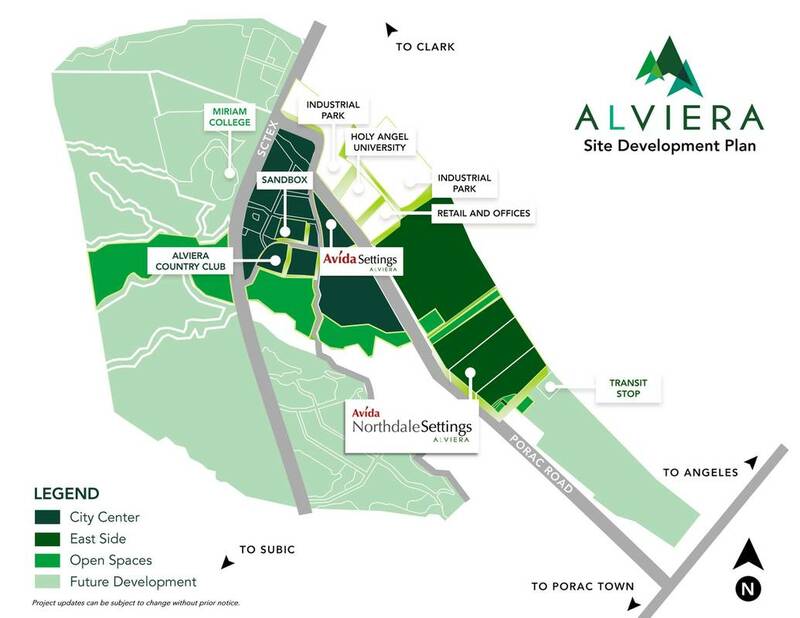 Avida Northdale Settings Alviera is highly accessible through SCTEX, being minutes away from established growth centers such as Clark, Angeles City and Subic. Being located at the center of Alviera, it will also be situated right next to places of work, commercial centers, schools and other lifestyle essentials. Strategically located in a leading growth region and the thriving community of Alviera in Pampanga boasts of the scenic and gentle terrain of Porac that will be perfectly suited in creating a well balanced urban and green community. It is advantageously situated in near proximity to Clark International Airport and Subic Bay International Freeport with good road connectivity. It also harps on the rich culture of Pampanga together with its large and educated labor pool while offering an affordable cost of living. Lot Size Ranges : 125 – 200 sqms. Live in Alviera like Nuvali in Sta.Rosa, Laguna. I’ts important to buy property NOW since pre-selling. LOW Price, Low Down, easy monthly payments! 80% bank financing thru BPI, BDO, MetroBank, Chinabank, PNB, etc. 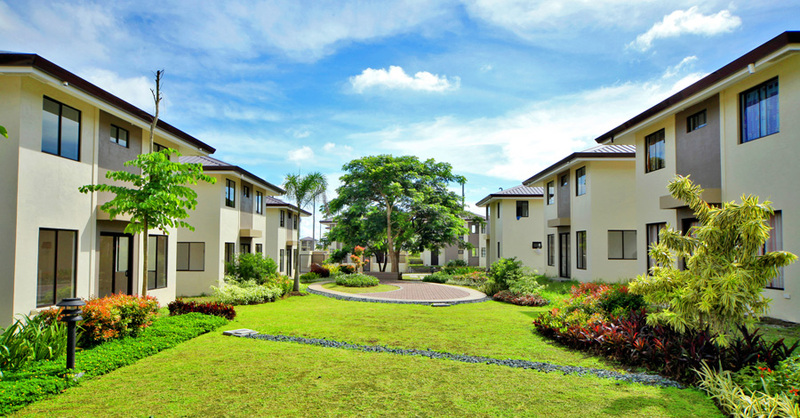 Nature becomes your playground here in Avida Northdale Settings Alviera. Live just a few minutes away from Alviera’s Greenbelt, a 5-km long green open space that connects the estate together. You can also get to enjoy the outdoors a bit closer to home with the development’s 1.5-hectare central amenity that not only has green spaces, but also active zone for sports and other outdoor games, as well as a passive zone with a meditation garden. There are also pocket parks and jogging paths located in various areas of the development that you can use. Here, you can enjoy nature and the outdoors the way you choose to do.